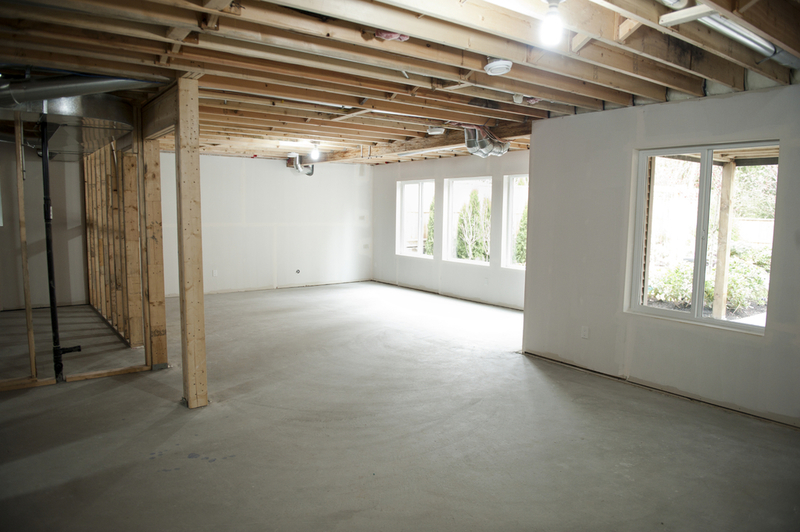 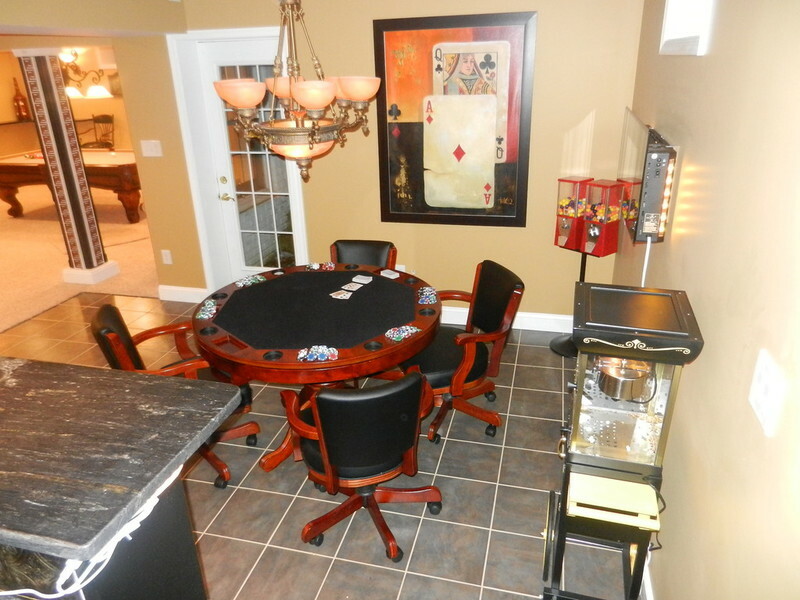 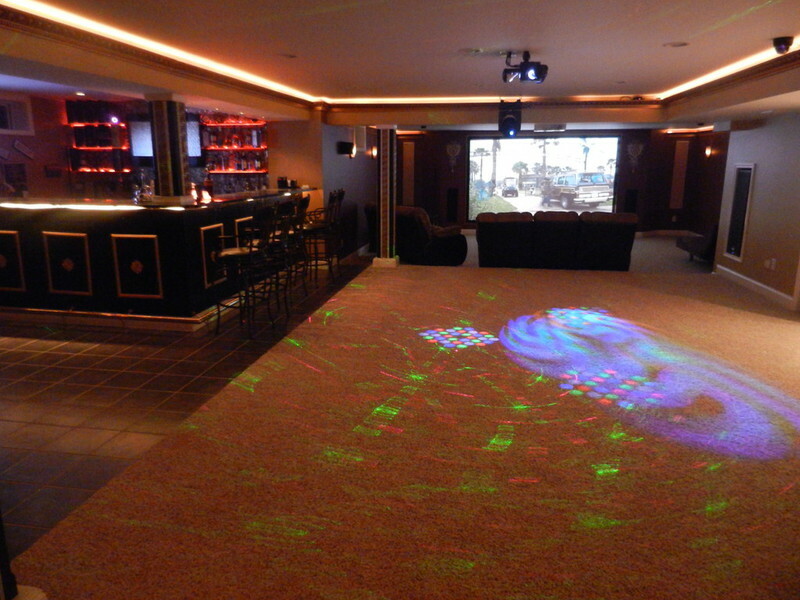 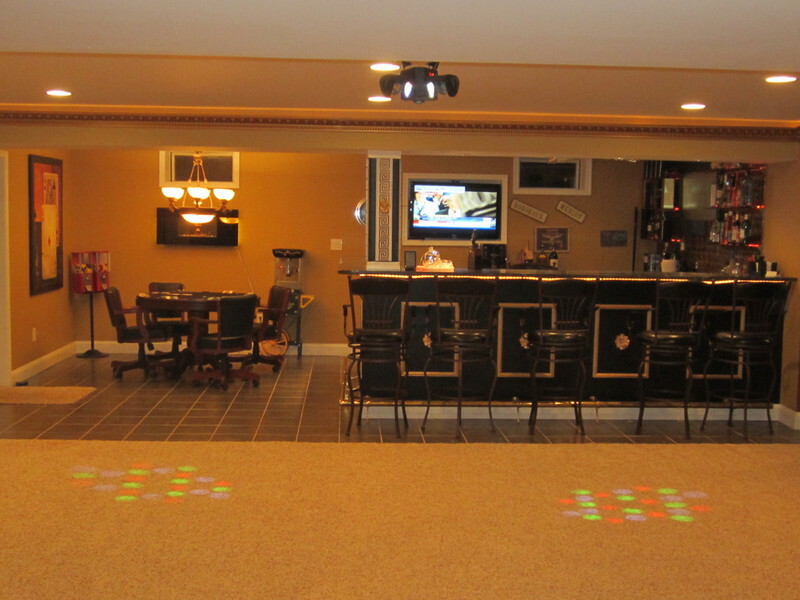 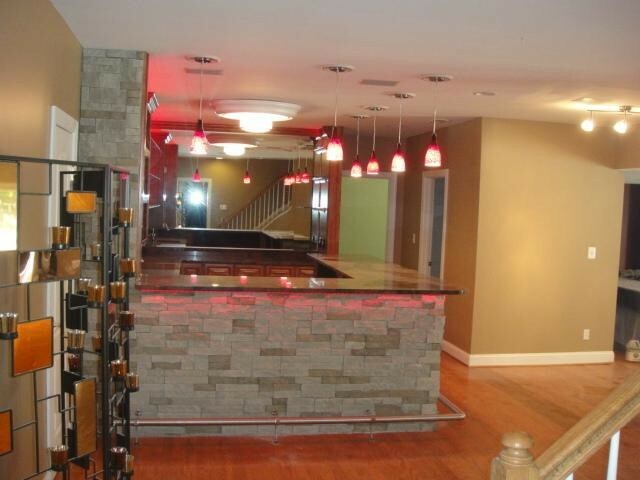 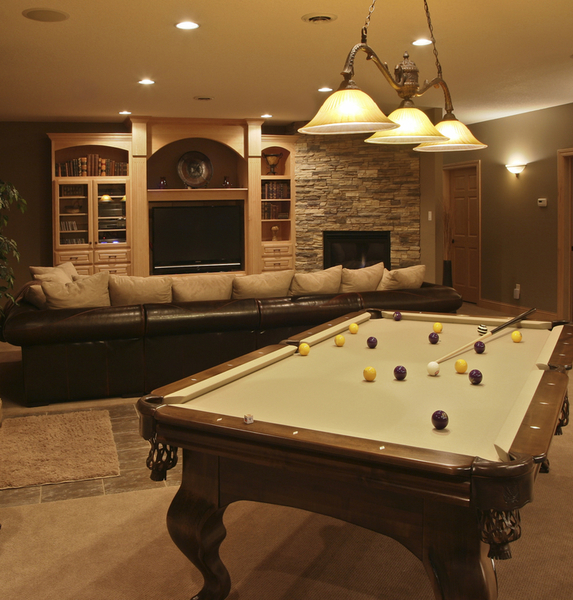 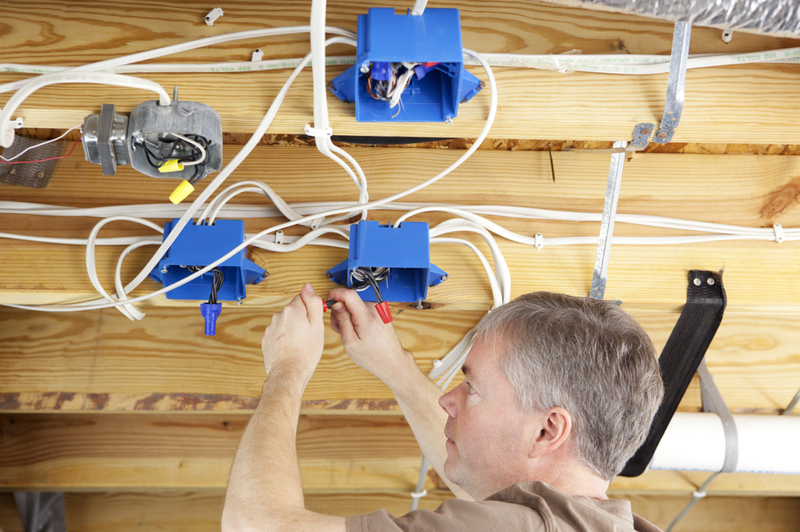 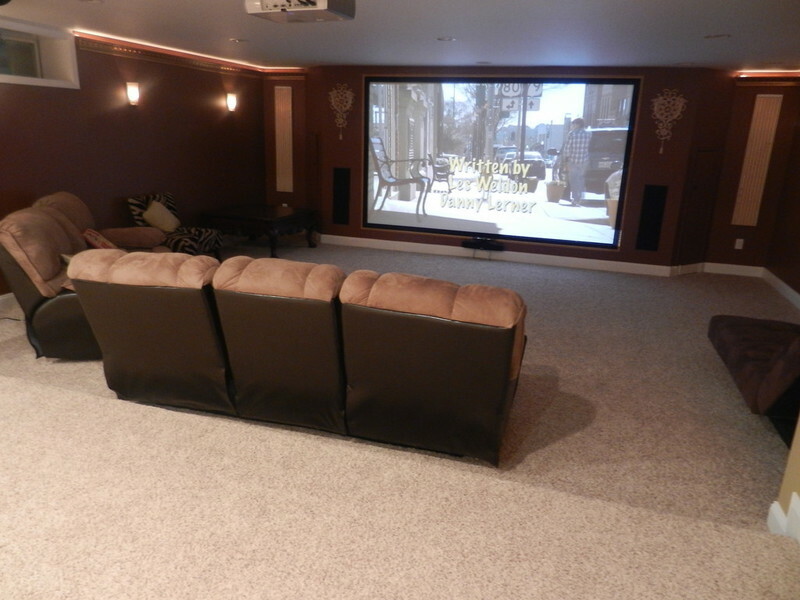 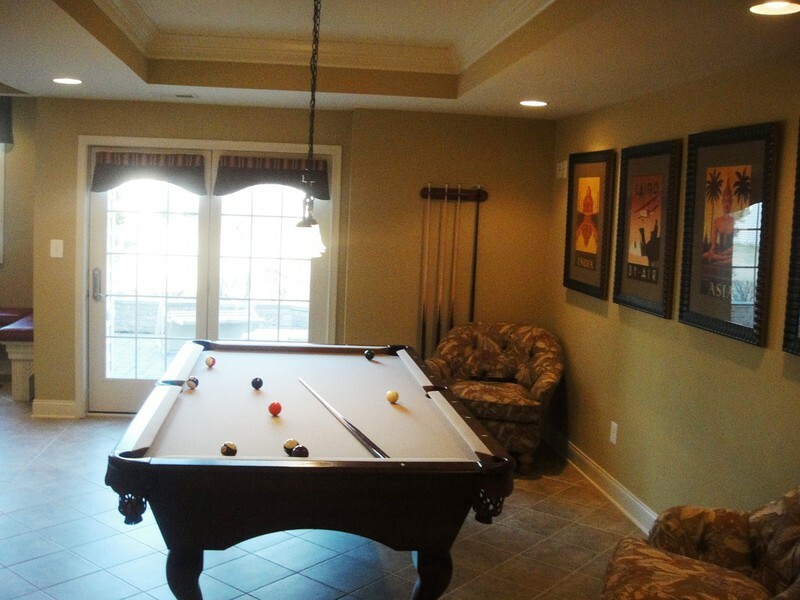 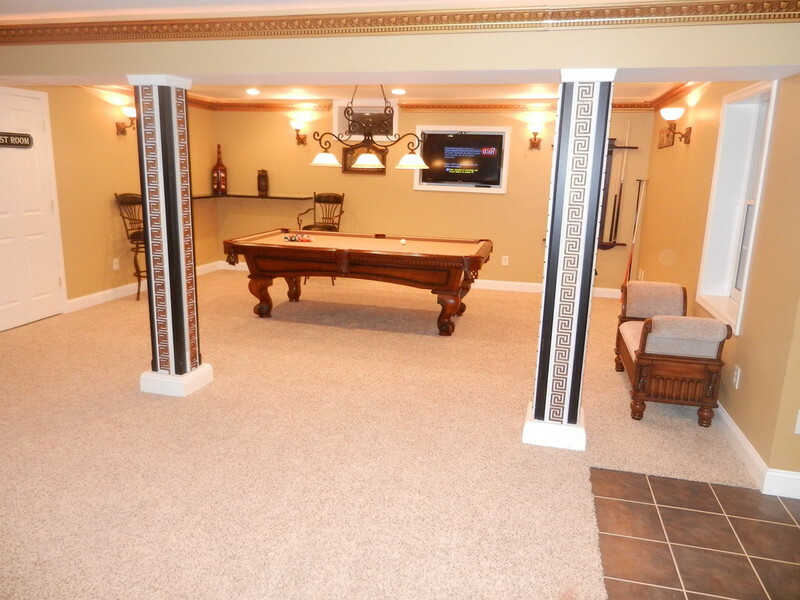 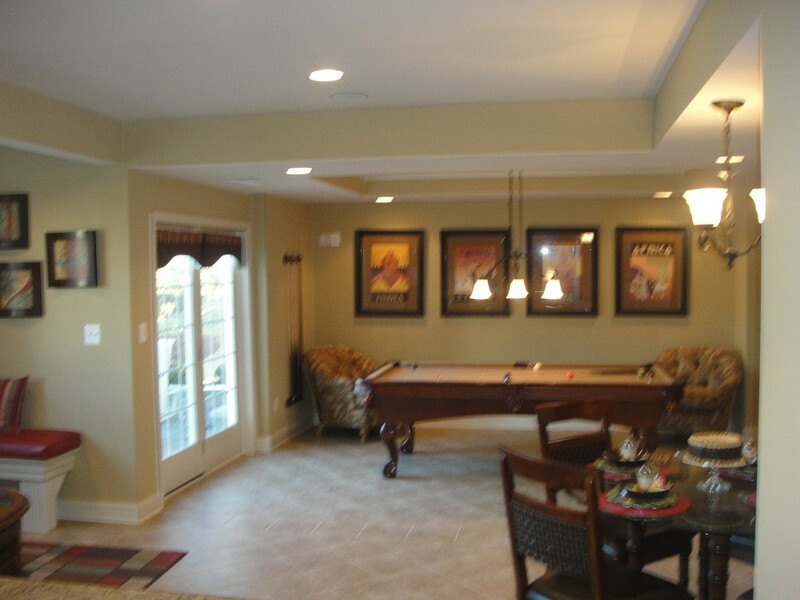 Remodeling your basement is the most cost-effective way to add square footage and value to your home. 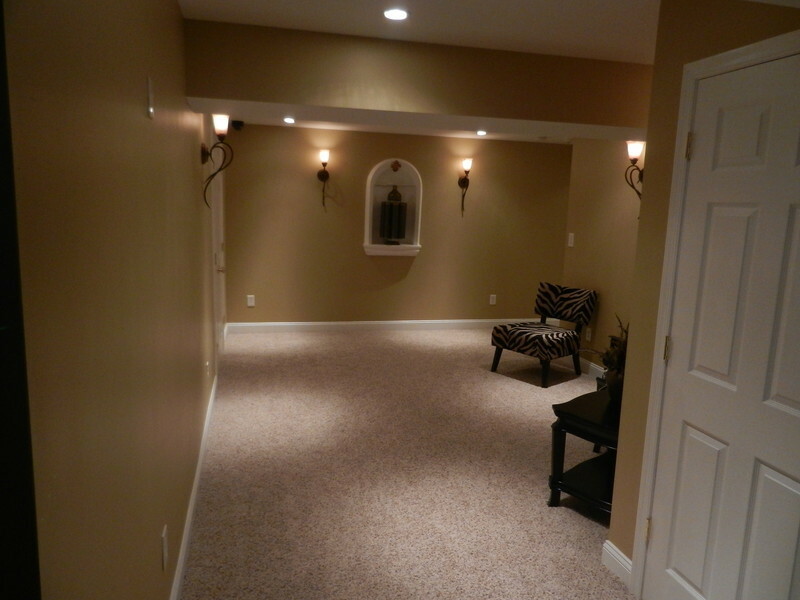 We transform unfinished or previously finished basements into beautiful living areas you and your family will enjoy and love. 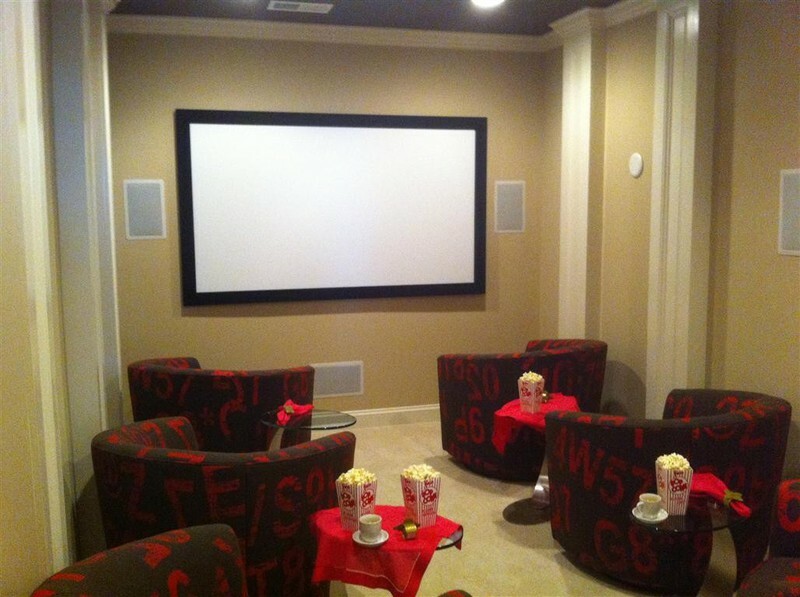 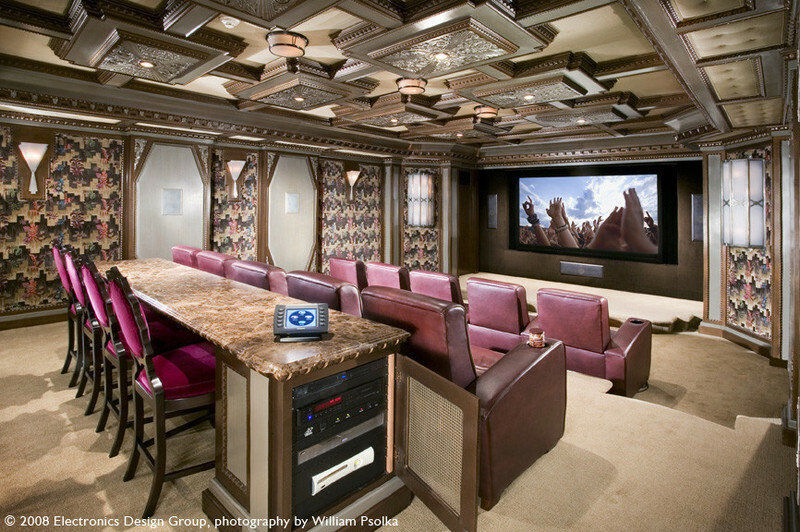 We can help you realized your remodeling ideas, from an amazing home theater, family room, home office, gym, game room or wine/bar the possibilities are endless!